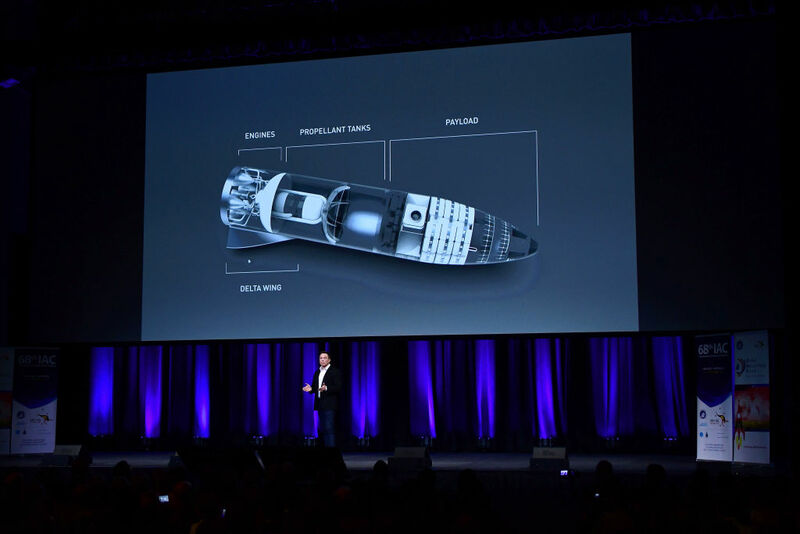 Elon Musk speaks at the International Astronautical Congress on September 29, 2017 in Adelaide, Australia. Behind him is a rendering of the Big Falcon Spaceship that could transport people to Mars. No one can deny that SpaceX founder Elon Musk has thought a lot about how to transport humans safely to Mars with his Big Falcon Rocket. But when it comes to Musk’s highly ambitious plans to settle Mars in the coming decades, some critics say Musk hasn’t paid enough attention to what people will do once they get there. However, SpaceX may be getting more serious about preparing for human landings on Mars, both in terms of how to keep people alive as well as to provide them with something meaningful to do. According to private invitations seen by Ars, the company will host a “Mars Workshop” on Tuesday and Wednesday this week at the University of Colorado Boulder. Although the company would not comment directly, a SpaceX official confirmed the event and said the company regularly meets with a variety of experts concerning its missions to Mars. This appears to be the first meeting of such magnitude, however, with nearly 60 key scientists and engineers from industry, academia, and government attending the workshop, including a handful of leaders from NASA’s Mars exploration program. The invitation for the inaugural Mars meeting encourages participants to contribute to “active discussions regarding what will be needed to make such missions happen.” Attendees are being asked to not publicize the workshop or their attendance.